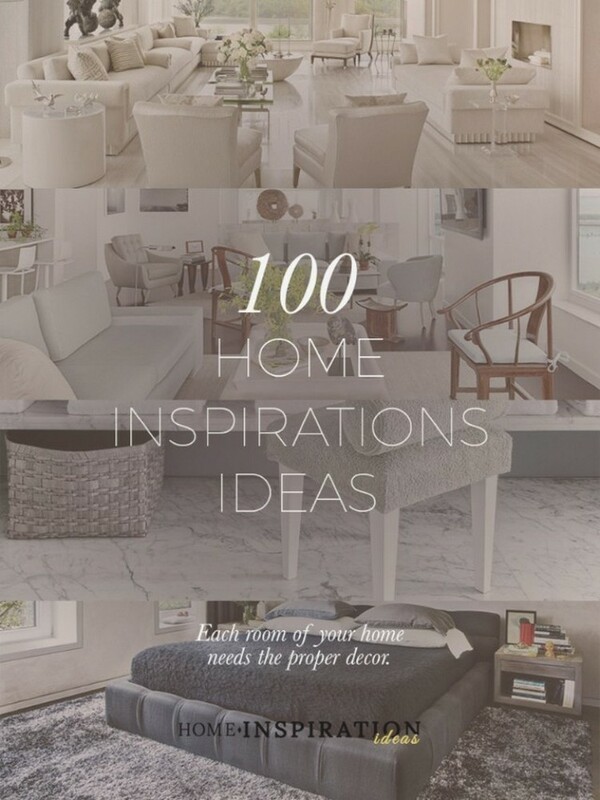 Because we know it can be hard to find design ideas inspirations, we would like to show you a selection of FREE home decor ebooks that will certainly help you! 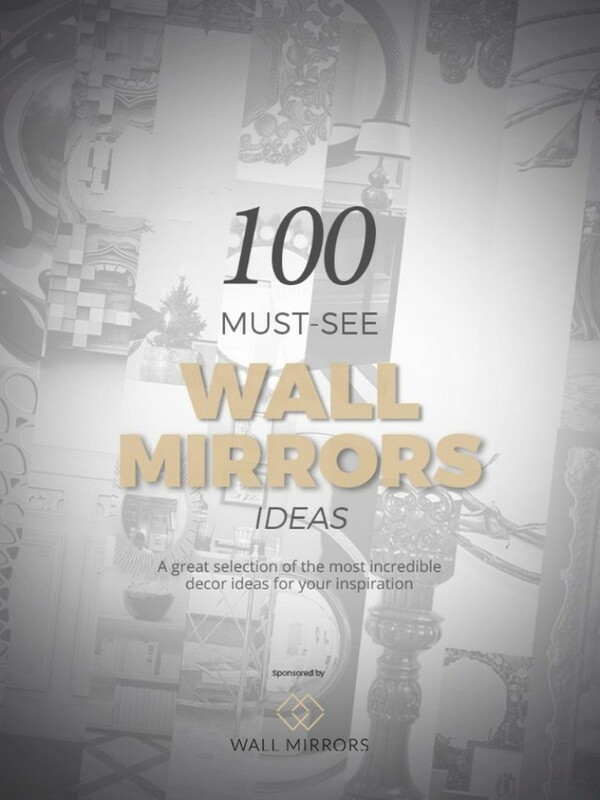 100 Must-See Wall Mirrors Ideas will inspire you with a range of styles that goes from hyper luxury to the contemporary style. 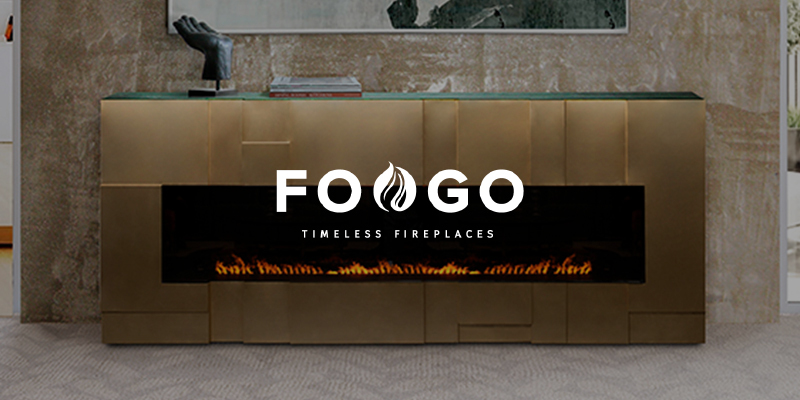 The same for materials, from the finest gold to wood, from lacquer to metal. 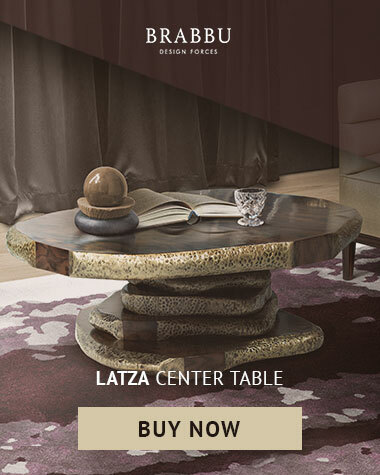 Not to mention sizes and shapes: small, oversized, round, square, rectangular… You name it! 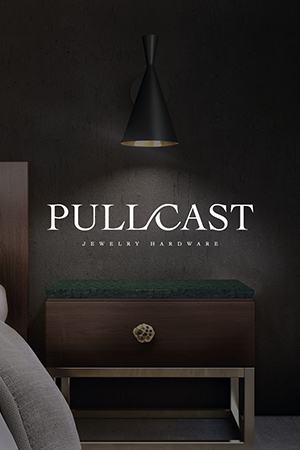 From the most classic pieces to the bolder ones, there are many types of beds for your design bedroom. 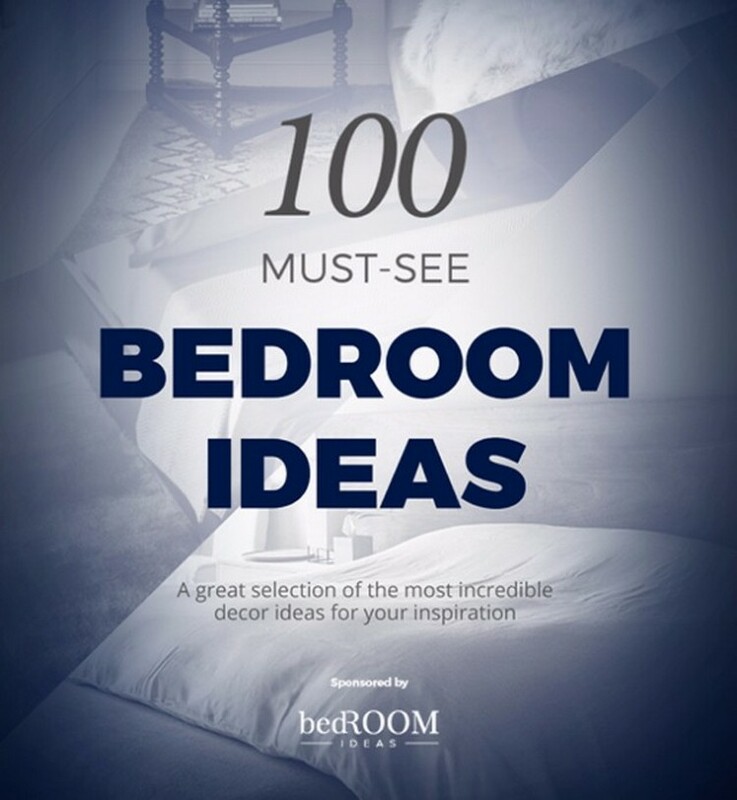 And Bedroom Ideas wants to be your first source of research whenever you need inspiration for your next project. 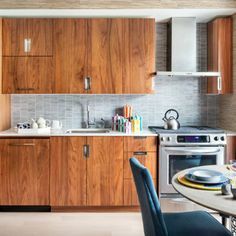 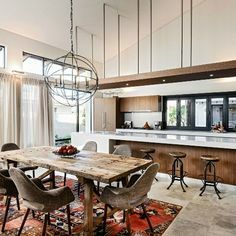 100 Home Inspirations Ideas has all the inspiration you need. 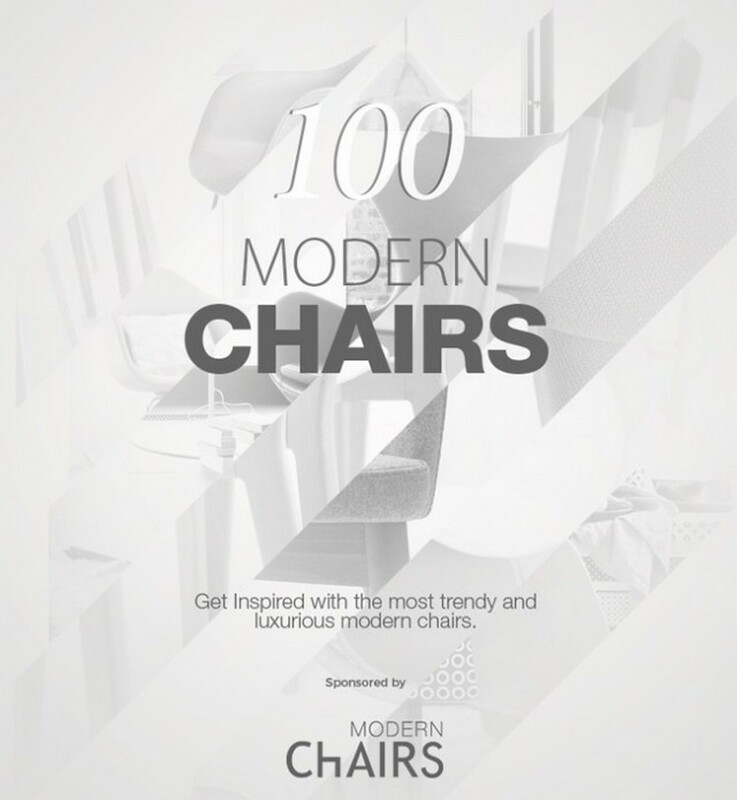 In this e-book you will find 100 decorating ideas from some of the world’s top brands and designers. 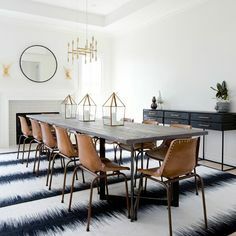 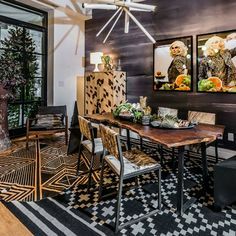 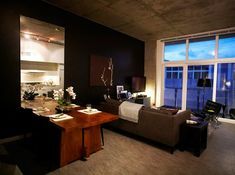 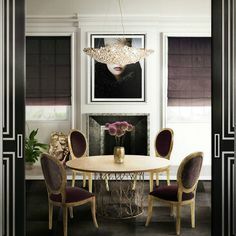 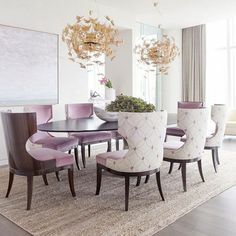 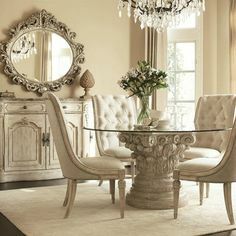 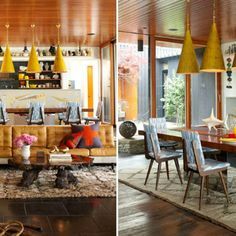 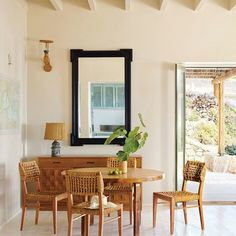 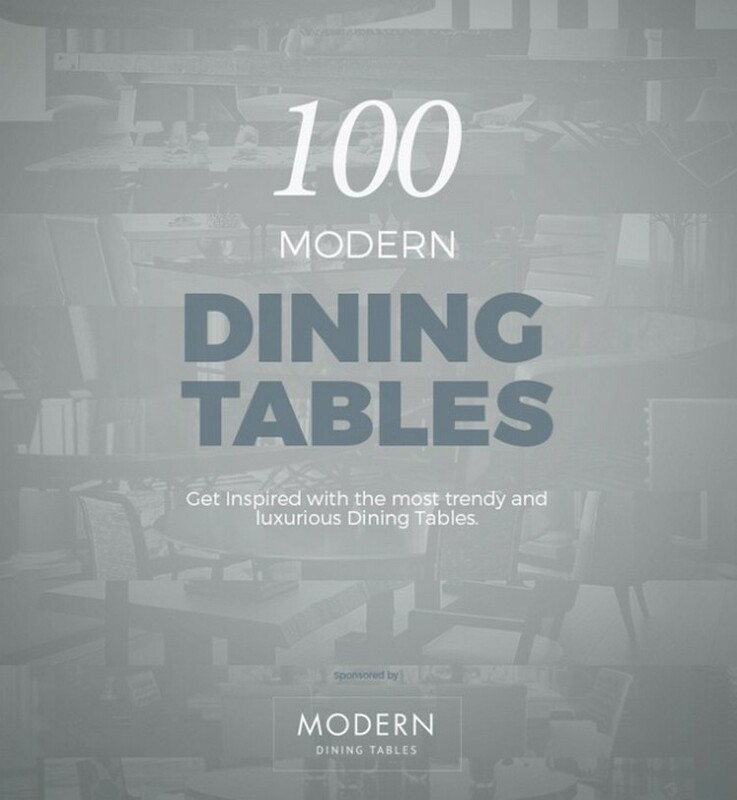 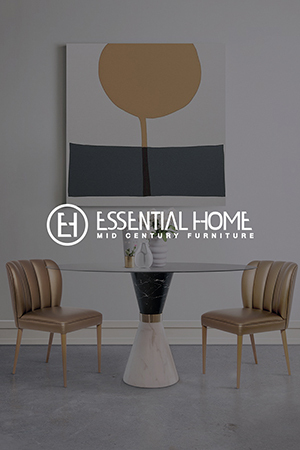 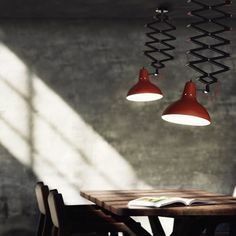 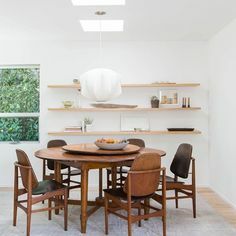 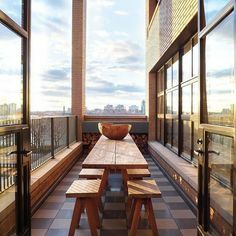 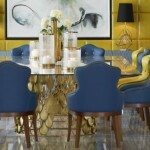 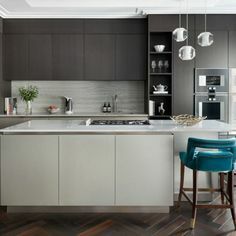 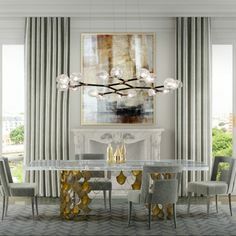 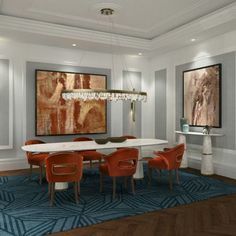 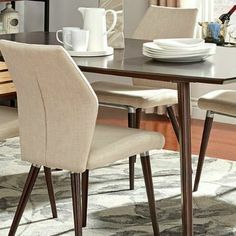 100 Modern Dining Tables is the ultimate source of inspiration for interior designers who are looking for the perfect modern dining table to create a unique dining room set for that special client, or to your own home decor. 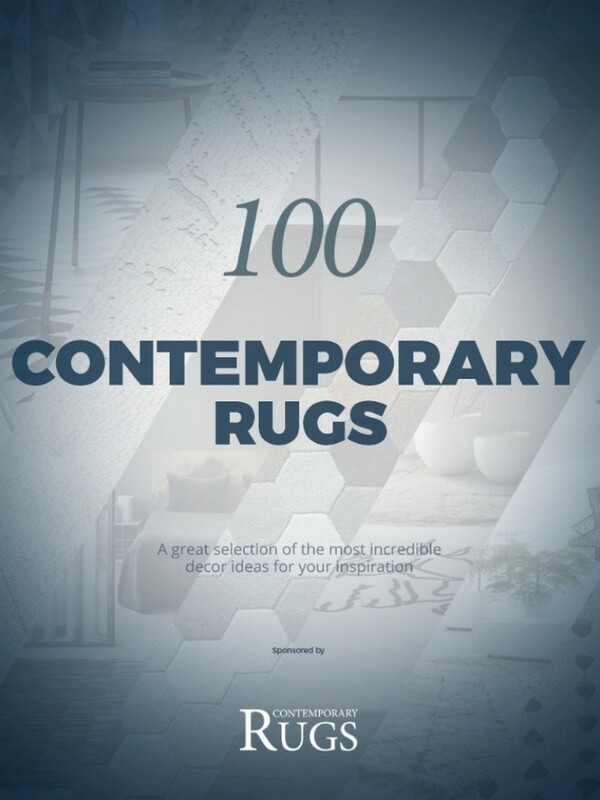 Contemporary Rugs is the ultimate ebook to help you pick the right rug and style in your interior design project. 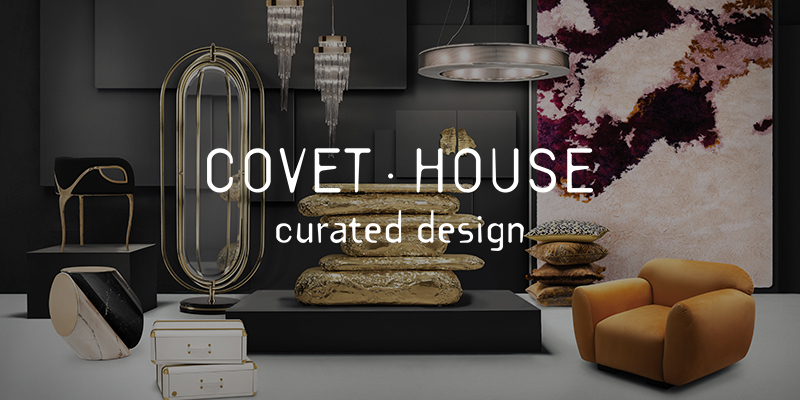 Find a selection of the best pieces by top designers and brands in the world. 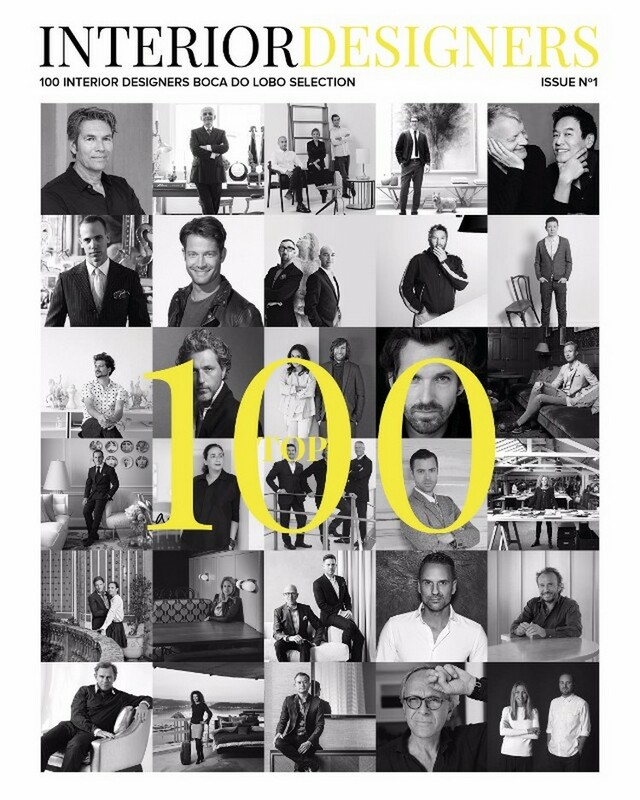 An exclusive list featuring the most influent interior designers in the field: 100 Top Interior Designers. 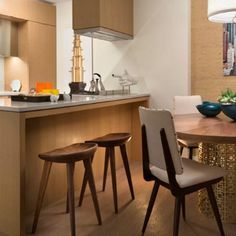 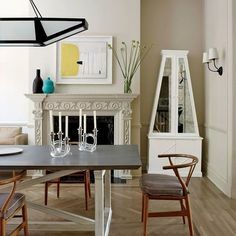 Modern Chairs is the ultimate source for chairs inspiration. 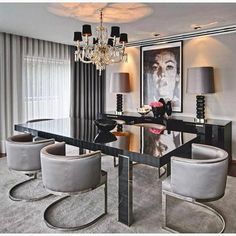 From different chair designs to upholstered chairs or simple metal chairs, it has the best designers chairs for your sitting room. 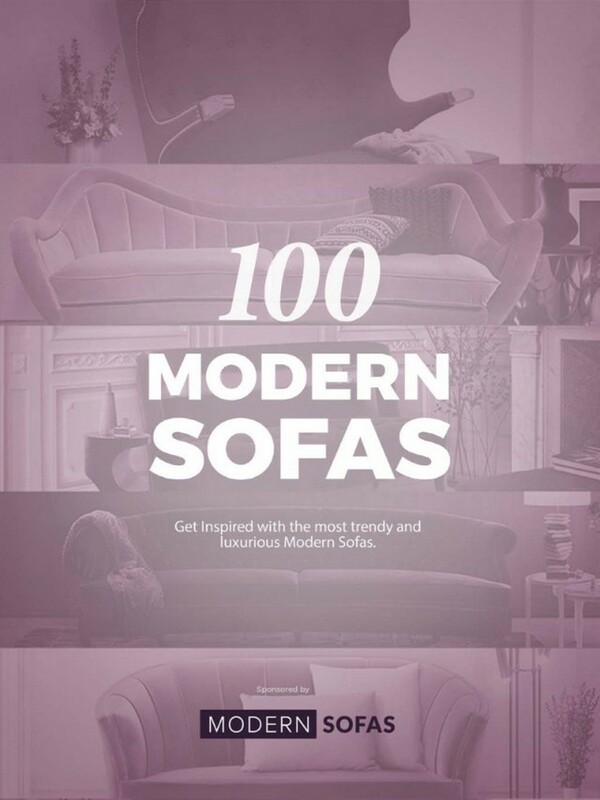 Modern Sofas is the ultimate source for living room and sofas inspiration. 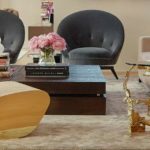 From the different styles, colors and fabrics of sofas that best fit your space to tips on how to incorporate with the rest of your décor, it has all the inspiration you need. 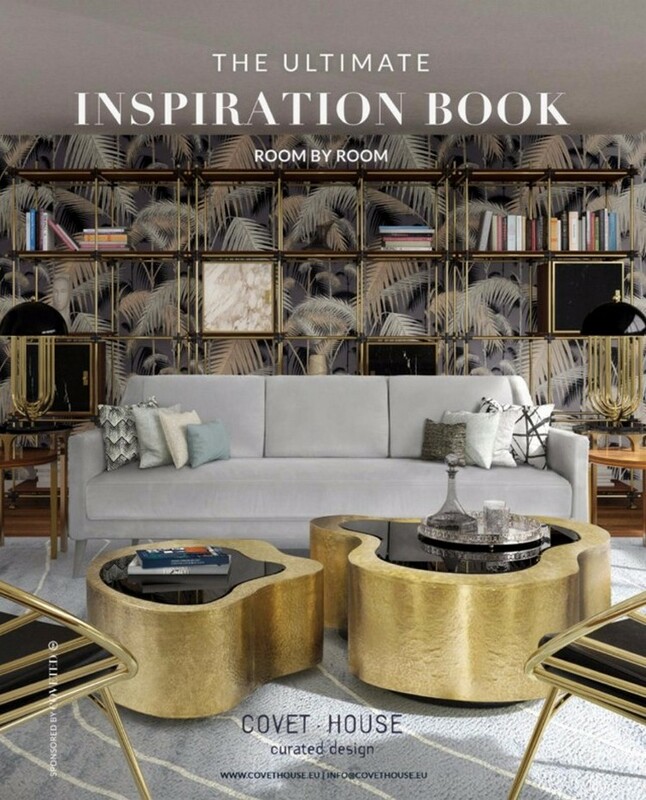 The Ultimate Inspiration Book is the most powerful tool to boost creativity with more than 1250 inspirations. 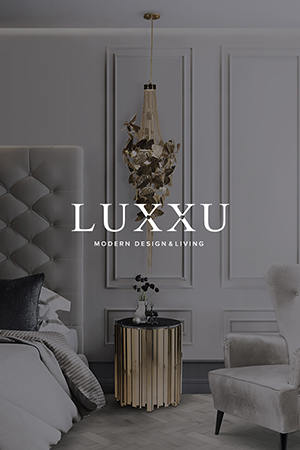 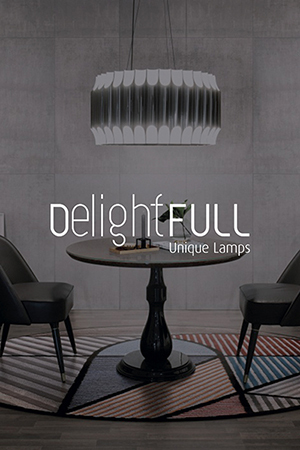 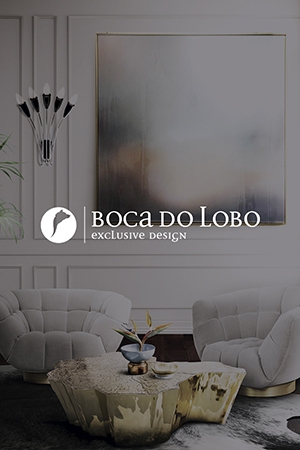 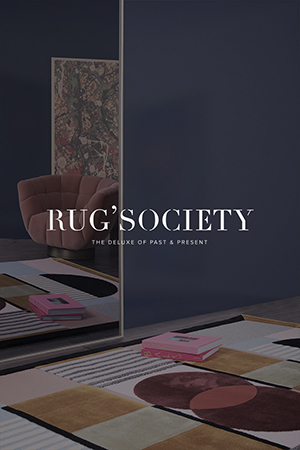 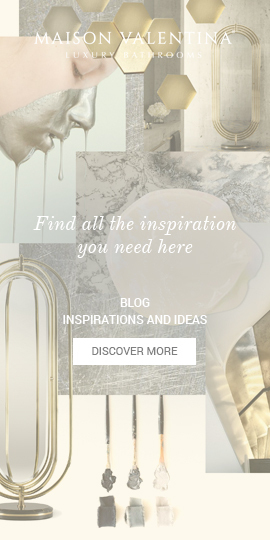 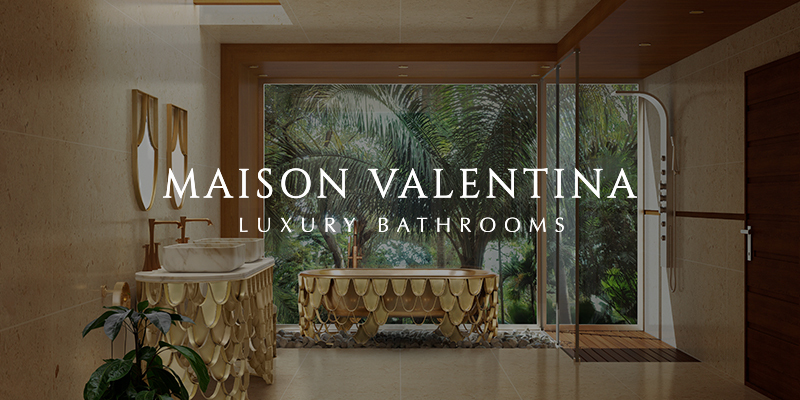 It is the perfect tool to find creative solutions, home decor, and interior design tips to tailor every single space, from private contemporary living rooms and stylish bedrooms, to the most celebrated hotel and penthouses interior design. 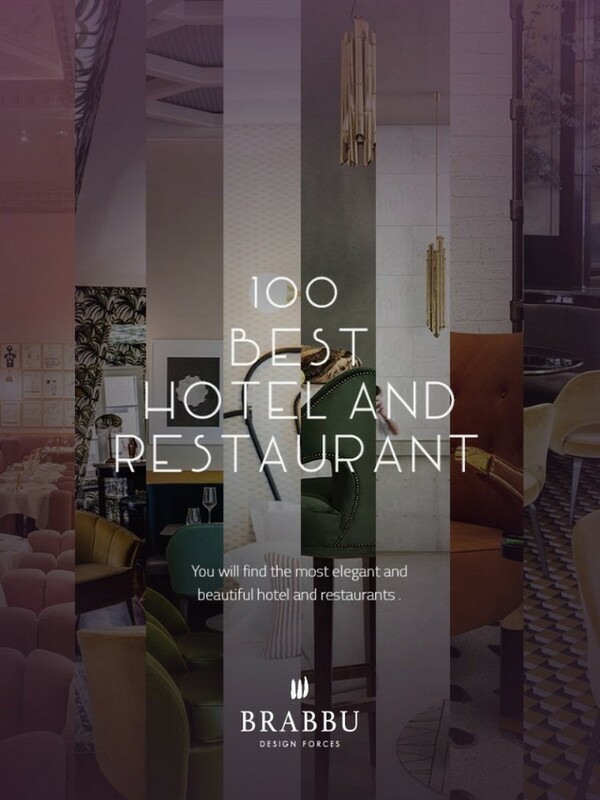 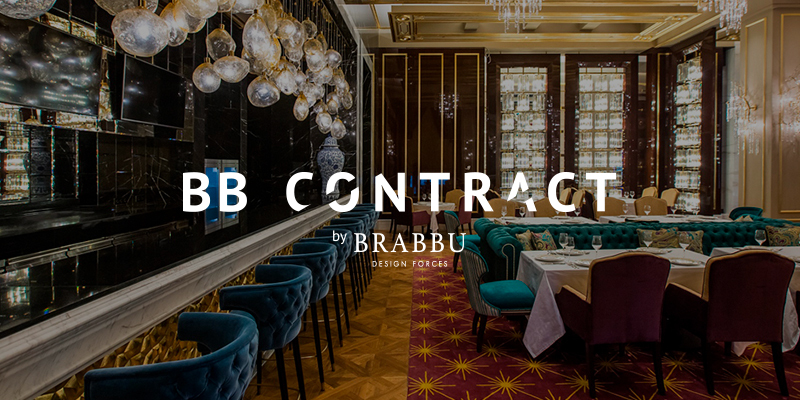 100 Best Hotel and Restaurant is the ultimate source of inspiration for interior designers who are looking for the perfect piece that will make a statement in their hospitality design project. 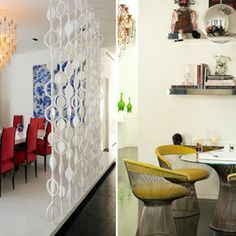 You can always be inspired by this projects and apply their tips into your home decor.